AMAZING LAKE AND GOLF VIEWS! 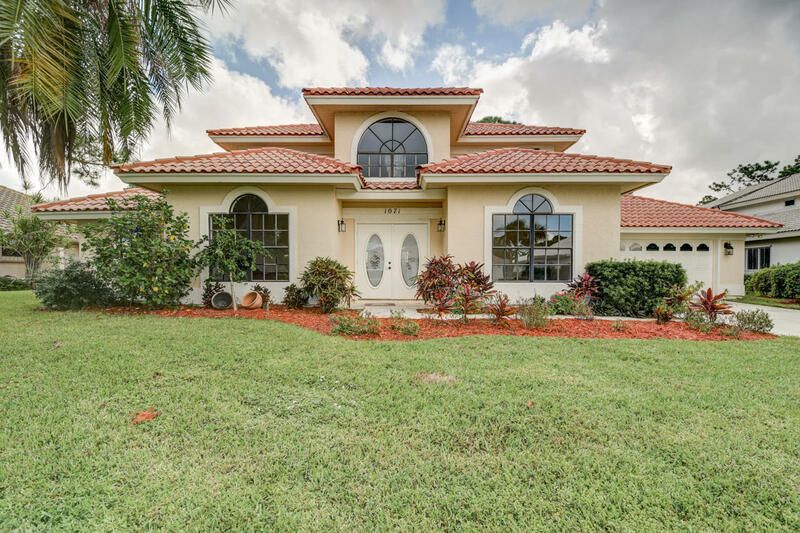 MAGNIFICENT 2 STORY, 4 BEDROOM/2.5 BATH, 2 GARAGE WITH OFFICE HOME IN THE DESIRABLE GATED GOLF COMMUNITY OF COUNTRY CLUB ESTATES. FIRST FLOOR MASTER SUITE, GOURMET KITCHEN, STAINLESS APPLIANCES. TILED FLOORS AND LUXURIOUS WOOD FLOORS THROUGHOUT. CLOSE TO ALL ST LUCIE WEST HAS TO OFFER. Waterfront: Lake Yes 90 Ft.